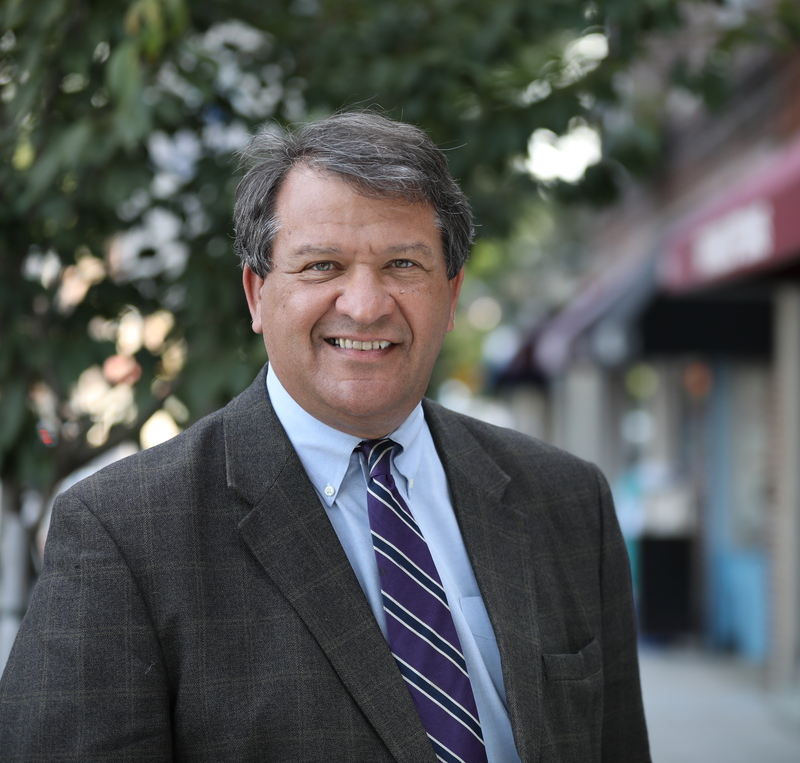 WHITE PLAINS—In an exclusive interview with Real Estate In-Depth, Westchester County Executive George Latimer said he is hopeful that issues can be addressed in the next few months to allow a bi-partisan co-op disclosure bill to come before him for signature. County Executive Latimer, while not taking sides in the debate, noted that Realtors and building industry groups—the Hudson Gateway Association of Realtors and the Building & Realty Institute of Westchester and the Mid-Hudson Region—are on opposite sides of the issue at the moment. However, he believes there is a “sweet spot” for possible compromise on at least one contentious issue surrounding the legislation. HGAR has been a long-time advocate for co-op disclosure legislation and has stressed that such a law would provide uniformity and predictability to the co-op purchase process that would benefit all parties involved. 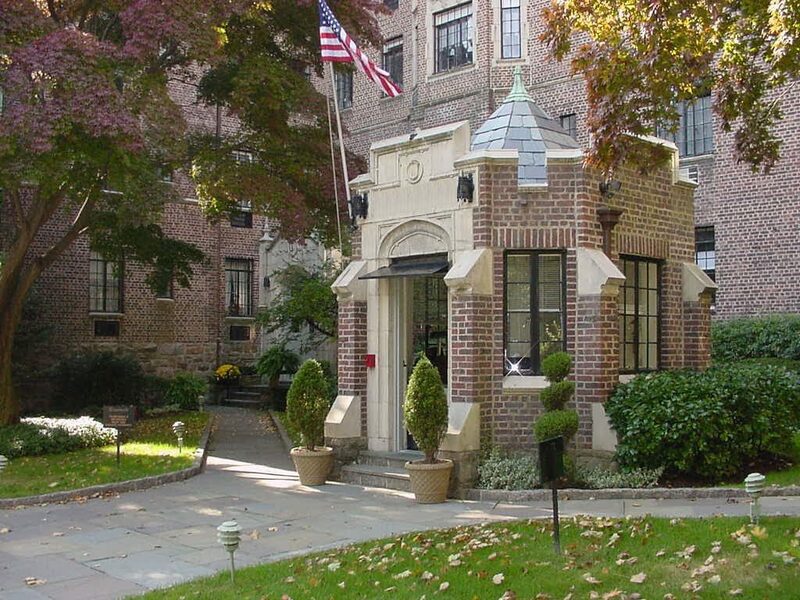 Similar legislation has already been enacted into law in the Village of Hempstead (Long Island), Suffolk County and Rockland County, and there has been no negative impact on the co-op housing market. The Building & Realty Institute and its affiliates have argued that co-op disclosure is unnecessary and would be burdensome on co-op boards in Westchester County. HGAR Government Affairs Director Philip Weiden said that the co-op disclosure proposal in Westchester County is moving forward. The pending legislation has to pass both the County Board’s housing and legislative committees in order for it to go to the full legislature. Latimer said that he hopes the County Board of Legislators listens to all sides of the issue and in the end compromises to pass a bi-partisan bill. Latimer said that one area of possible compromise is the proposed time frame the bill would require for a co-op board to make a decision on an application. As currently proposed, the measure would require co-op boards to give an applicant a decision in writing within 45 days and also detail the reason for a denial of an application. “It is not up to me to say here is a better number, but it is up to me to opine on a personal level that discussion of that number is a productive thing to have so that the more time you allow or the less time you allow will change the way the law is implemented in practical terms,” Latimer said. “And I think there is a sweet spot in there on the timing issues. A hearing on the co-op disclosure bill is expected sometime in October. HGAR currently has a live call for action for its members: https://www.votervoice.net/NYRealtors/campaigns/60371/respond Click the link to take action and check hgar.com for updates.